Add a touch of glamour to your bedroom, dressing room or studio with our Suzanna Hollywood Mirror. 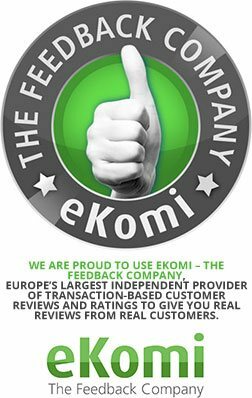 Excellent product and packaged very well to ensure perfect condition. Look who's using this Diamond X Hollywood Mirror! 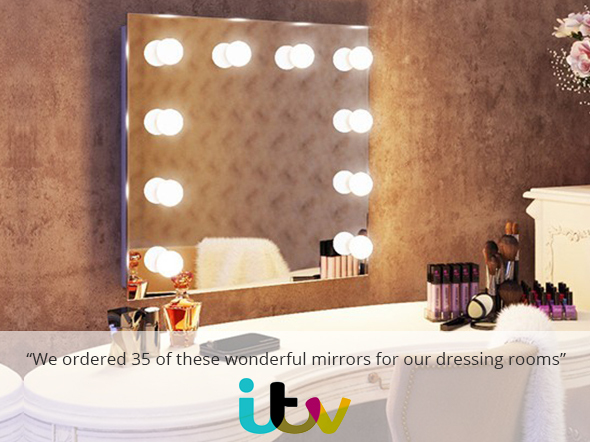 ITV chooses our popular and glamorous wall-mounted Suzanna Hollywood Mirror. We supplied ITV with our Suzanna Hollywood Mirror - with its exceptional, professional-standard make-up lighting - to be fitted in the dressing rooms at ITV studios. Great make-up starts with great lighting, and our Hollywood Mirrors can help to ensure that the stars at ITV can look their picture-perfect best at all times.